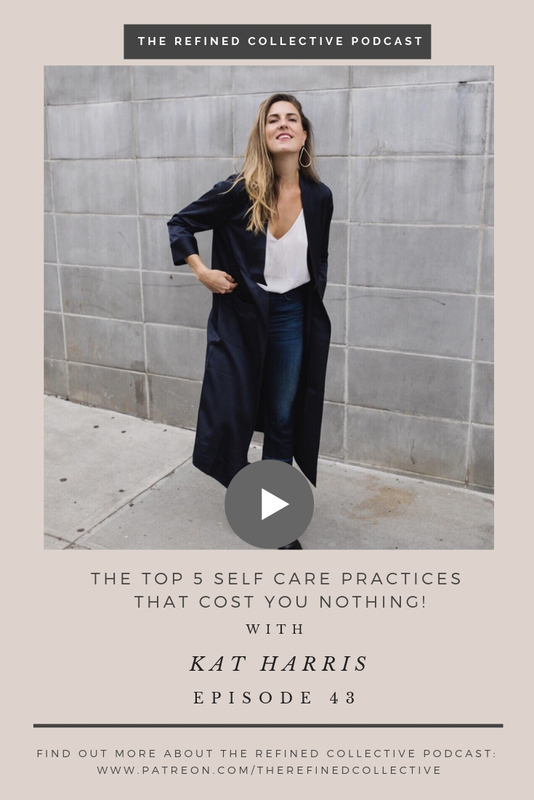 The Refined Collective Podcast - Boss Ladies, Creative Entrepreneurs, Personal Development, Social Strategy, Marketing: 043: The Top 5 Self Care Practices that Cost You Nothing! Do you feel exhausted or stuck too? Girl, I get it! I challenge you to practice these four things for the next month. I’m living proof that it’s possible to create new rhythms. It’s all about starting slow with small decisions, being patient, and committing to the process!